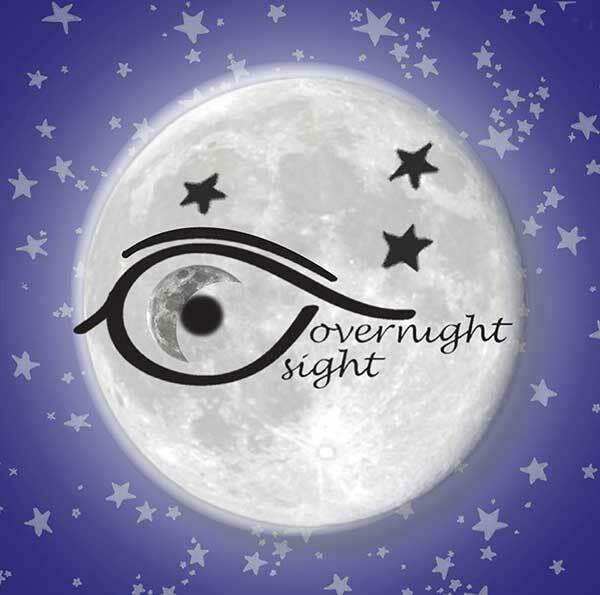 Overnight Sight is available exclusively at four of the top optometric practices in Florida. Our providers are licensed optometric doctors who are FDA-certified in corneal reshaping therapy. These doctors are committed to offering an alternative to traditional vision correction and are passionate about preventing progressive myopia. If there is not an Overnight Sight provider in your area, you may find a doctor offering general corneal reshaping therapy by visiting Orthokdoctors.com. Dr. William H. Stephen has been a practicing optometrist for eighteen years. He is FDA-certified in Corneal Refractive Therapy and is an International Academy of Orthokeratology Fellow. All five of Dr. Stephen’s children were victims of progressive myopia, and all reached high myopic prescriptions of -8.00 diopters or more by age 18. Overnight Sight was not an option when his children were young, so they all wore traditional glasses and contact lenses while their vision was developing. In an effort to prevent other children from losing their vision and defeat progressive myopia, Dr. Stephen is proud to present Overnight Sight to his patients.